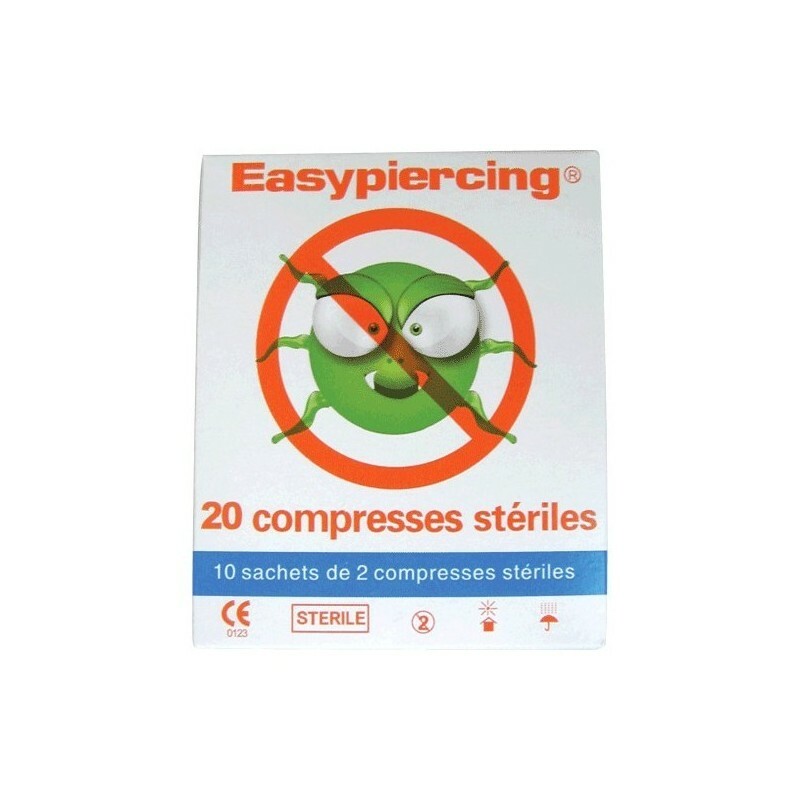 Intended for the cleaning and protection of a piercing or tattoo. Sterile swabs are soft and do not give off lint. 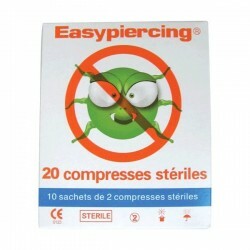 You will get 10 sachets each with 2 swabs in them so in total you will receive 20 swabs. Note: To keep postage costs to the minimum we will send the box packaging with these swabs but the box will be sent flat. 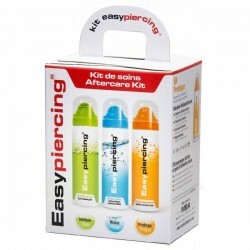 Intended for the cleaning or the protection of the piercing or tattoo, the EasyPiercing® sterile swabs are soft and do not give off lint. 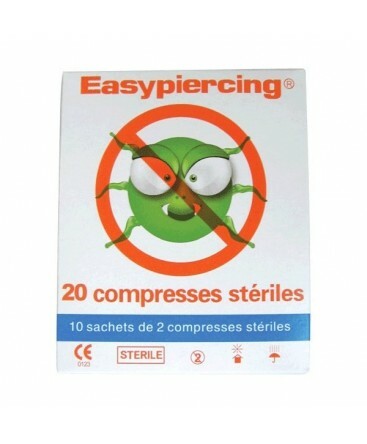 Being a superior quality, these sterile swabs allow an easy and hygienic usage of all the EasyPiercing® and EasyTattoo® products, particularly the first few days. Having an excellent absorption, this new non-weaved swabs quality will be very precious to you during your care.